This skill allows you to bypass the pesky “Ask AutoVoice to…” part of the commands that you always have to say otherwise. In AutoVoice navigate to AutoVoice Devices so that you can register your device to receive smart home commands. That’s it! You can now do stuff like “play Kodi”, “Turn on Phone” and other stuff as shown in this example video! Or if you want to get really creative you can make use of Alexa Routines! 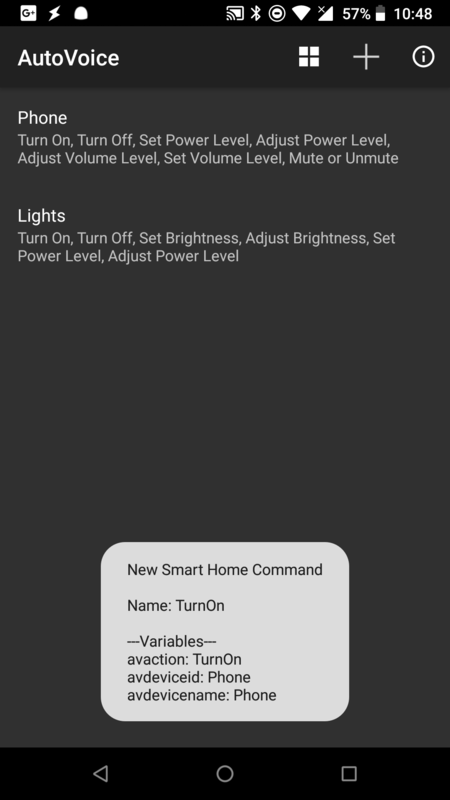 This allows to run Tasker tasks with any phrase you want! Full tutorial for how to use Routines to trigger Tasker tasks here! If you’d like to comment on this release you can do so here. Previous post Join 2.0 – IFTTT, Node-RED, Actions and more! 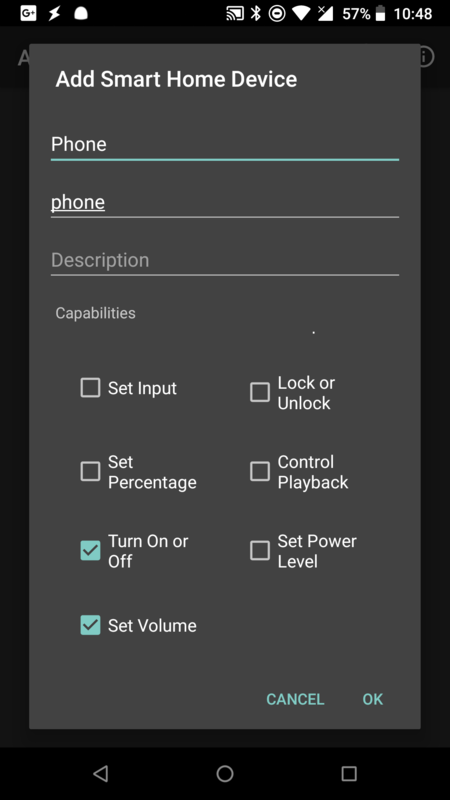 Next post My First Public Tasker Release!